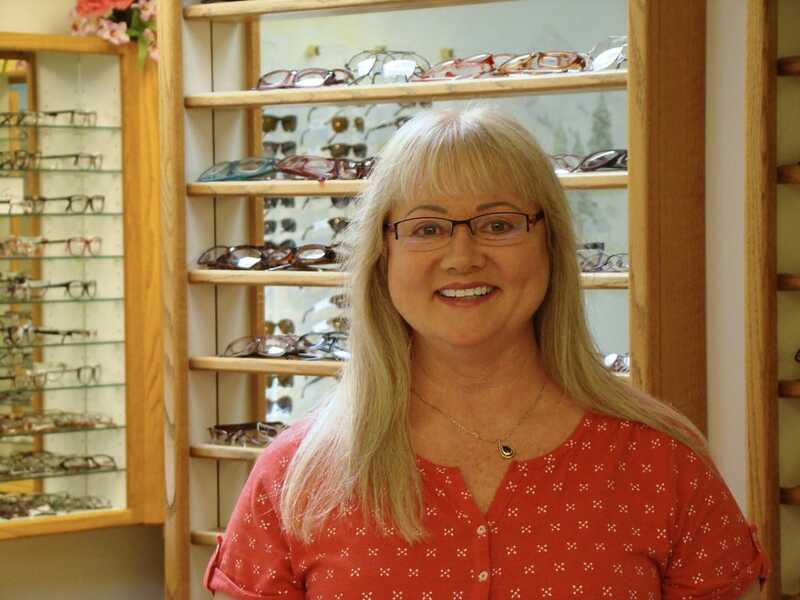 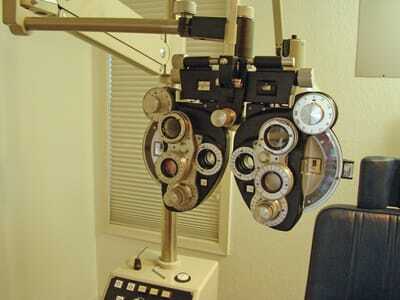 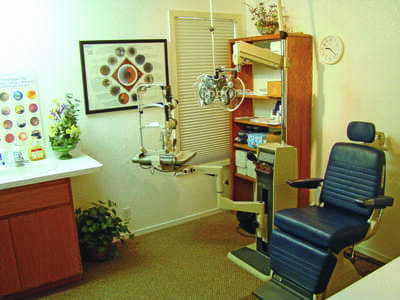 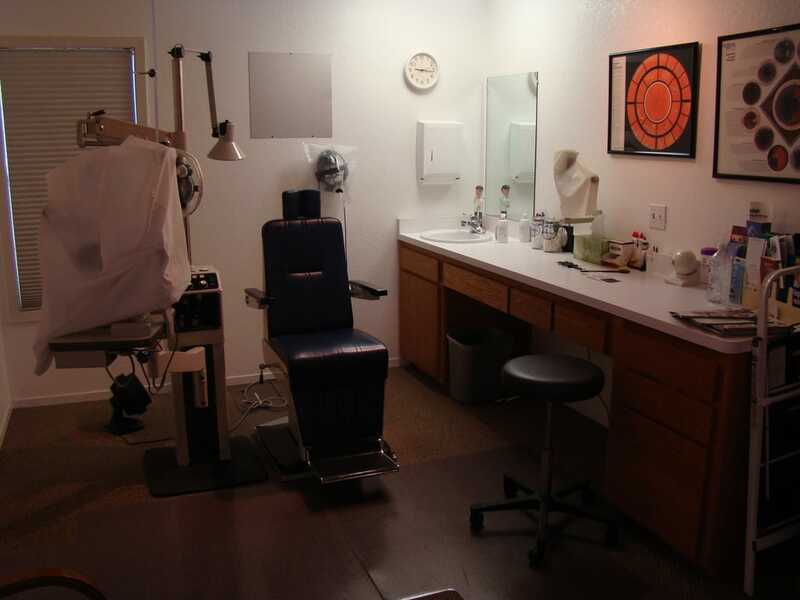 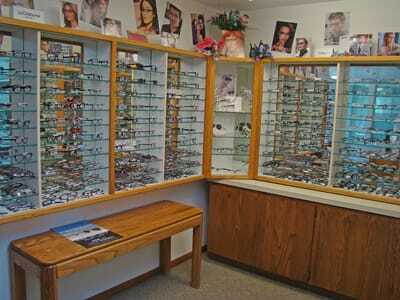 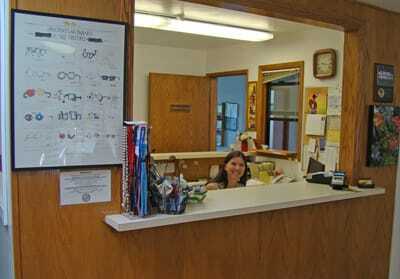 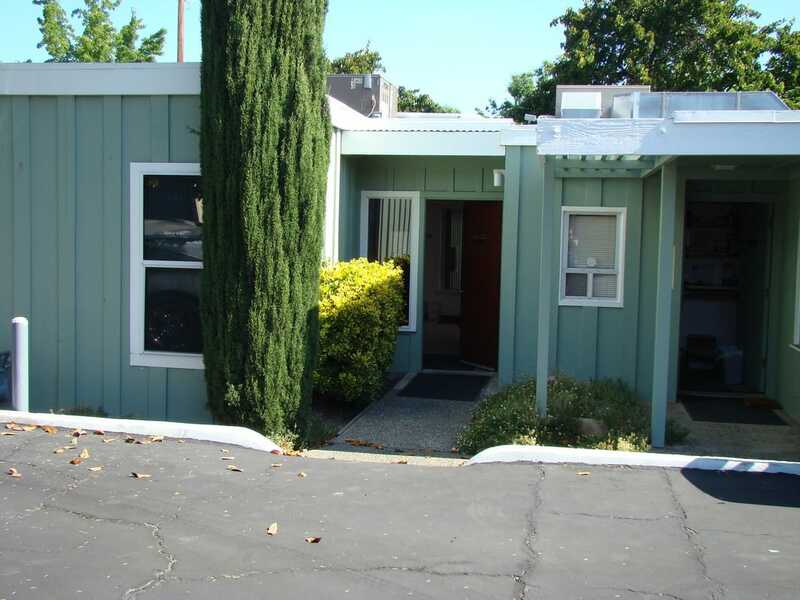 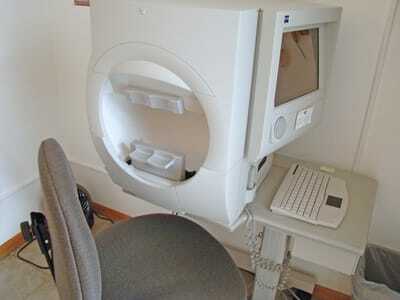 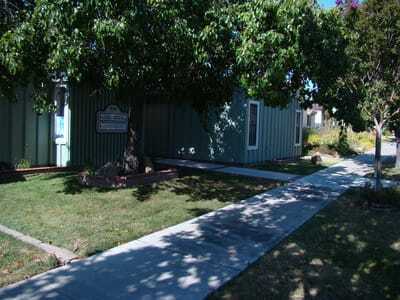 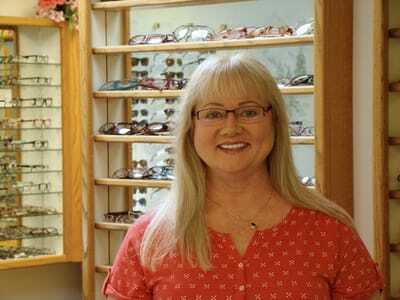 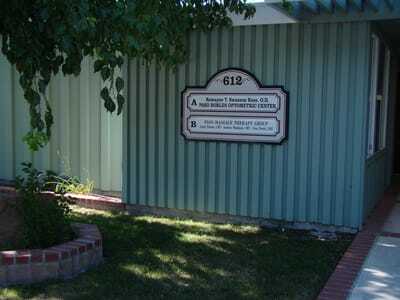 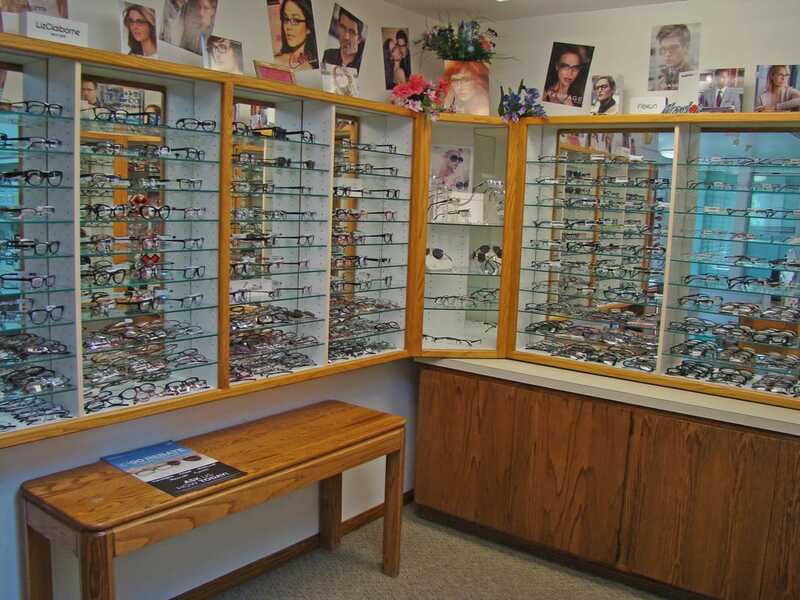 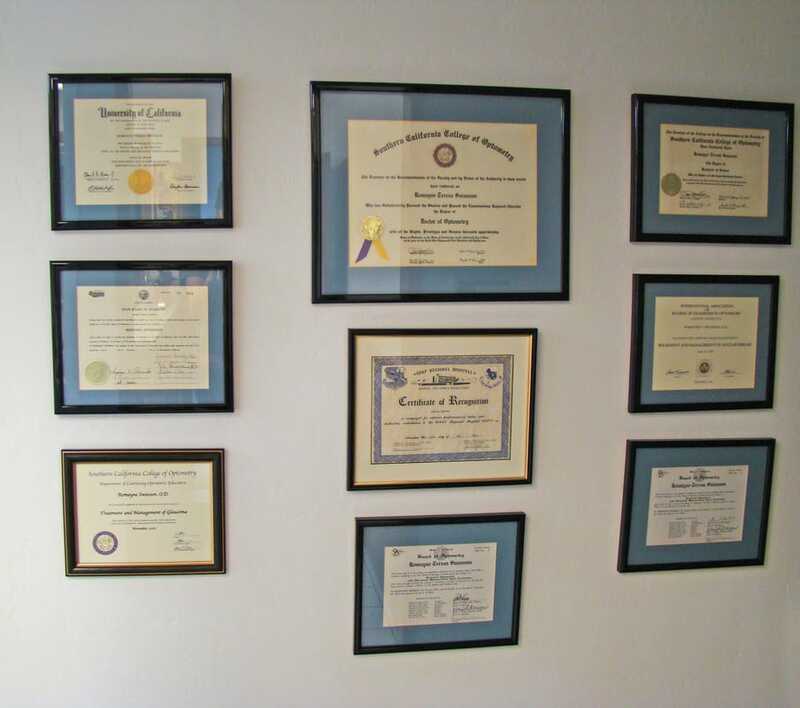 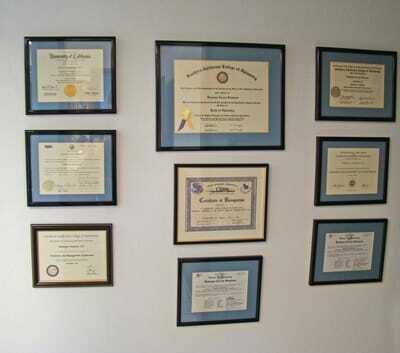 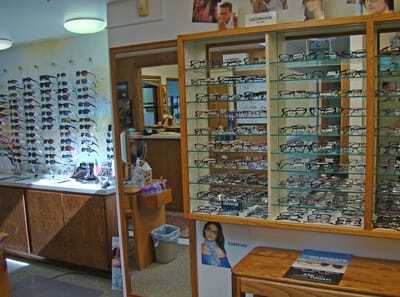 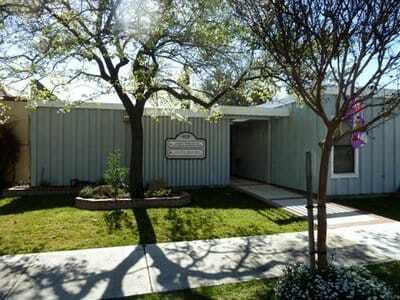 Dr. Swanson has been practicing Optometry in Paso Robles for 20 years at her current location. 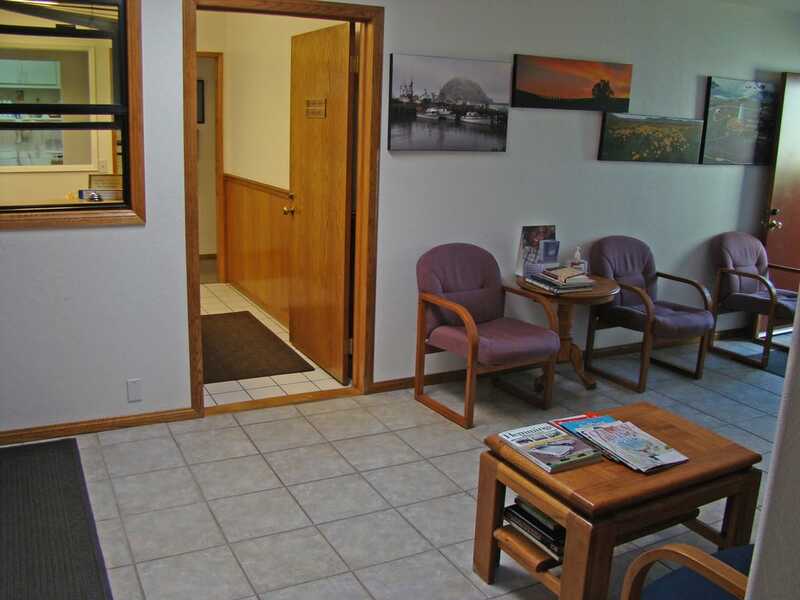 She and her staff excel with a personal touch and individualized care for all of our patients, which generates many new patient referrals. 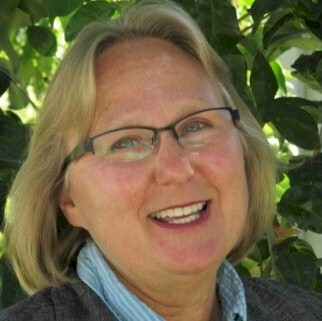 Dr. Swanson has volunteered her time for several years to the Templeton 4-H club, as both Community Service Leader and Poultry Leader as well as to the local Boy Scout Troop.